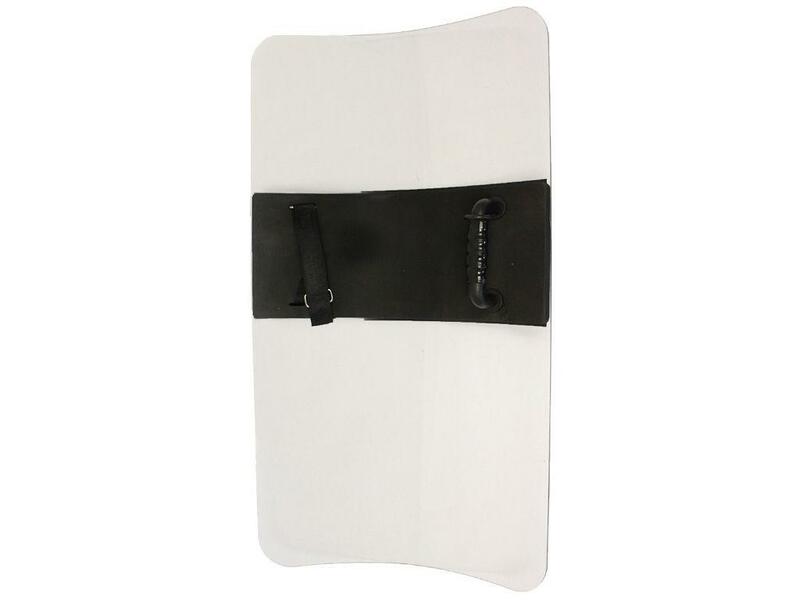 Large SWAT Body Shield |ReplicaAirguns.ca | New Website! 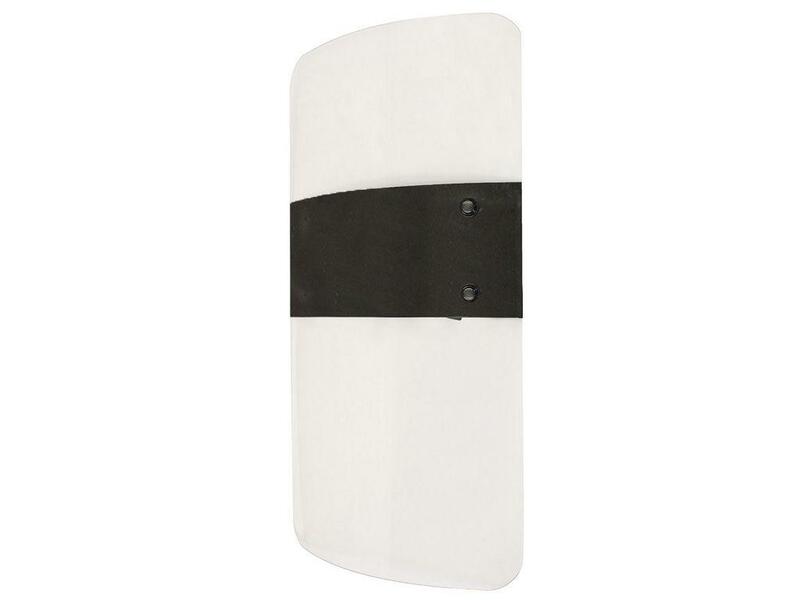 Comments: Take charge in any riot situation by wielding this protective Large SWAT Body Shield. The polycarbonate material protects you against projectiles and is transparent to give you a clear view of your surroundings. Its design allows you to easily weave your hand through the handle strap while grasping the firm handle for a study, controlled grasp.